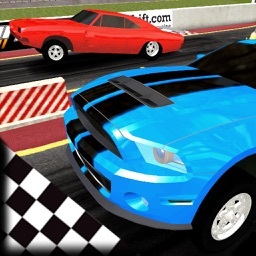 Find the right balance of accelerator and clutch to beat the pack in quarter mile drag racing. 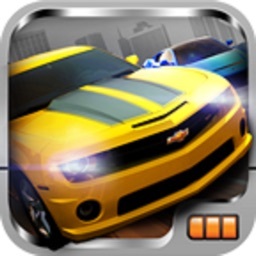 Get the best time in heads up drag racing action to move on in the tournament. Don't damage your ride. Repairs are expensive and time consuming. Race dragsters, funny cars, hot rods, gassers, jet cars, semis, and motorcycles at the drag strip. Start the season and hit the brackets, smoke the competition to win prizes, get points and pick up sponsors. Gather more points than the other drivers to the win the season championship cash prize. 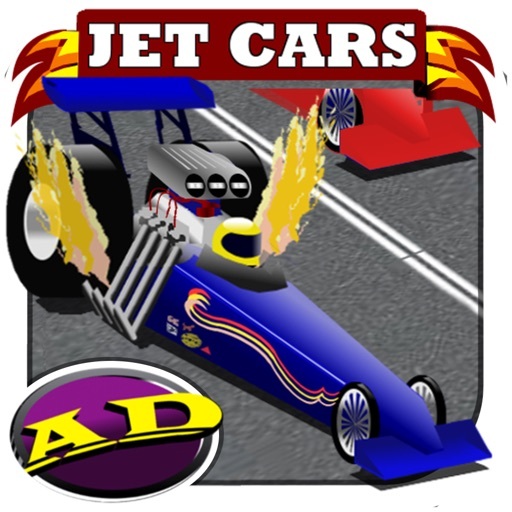 Build up your bank roll in multiple levels of drag racing dragsters with increasing speed. Get to the top fuel class to start laying down sub 4 second passes! Let the drag racing begin. How fast can you get your e.t.? Find the right combination of drag race components to make insanely fast passes. Time the tree pro tree or standard tree to get a hole shot on faster competition or just get massive horsepower. Jump into the cockpit of your drag racer and put together a winning drag racing season running your car in quarter mile racing. Tons of different customizations allow you to build a drag racer that looks great and screams across the asphalt. Use a combination of gas and trim to keeps your dragster ahead without destroying your ride. 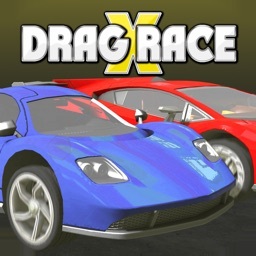 This is one of the most challenging drag racing games you will find. Build your team of drivers, dragsters and sponsors. 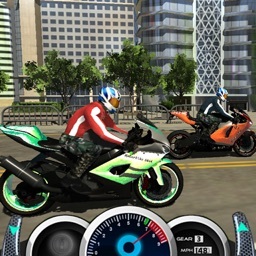 Try this drag racing free download and experience the horsepower. - First do a burnout to heat up your tire. Hot tires stick better. - Get your engine rpms ready and drop the clutch when (HINT: or slightly before) the green light is lit. - Try to get a reaction time of .500. That's perfect drag racing. - A good burn out should lay down good rubber and also make your competitor wait for you in staging. - Tires that sit longer cool more and loose more acceleration up in smoke. - Normal tree gets yellows before green. - In pro mode all three yellows flash together once before green. Hey, you're a pro! - There is a half second delay between the lights. - Try to time the tree to get the best jump. - Don't destroy your vehicle. 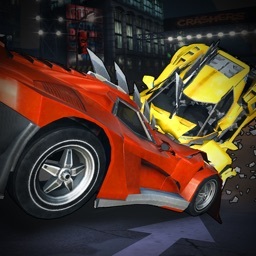 - Drivers that are reckless drag racing with their dragster will not have a tough time being competitive. - If you overheat your engine you will cause damage to your parts.